Since returning to Laramie, we opted to make a fairly grand purchase of an Omega J8500 Juicer and it has been revolutionary! 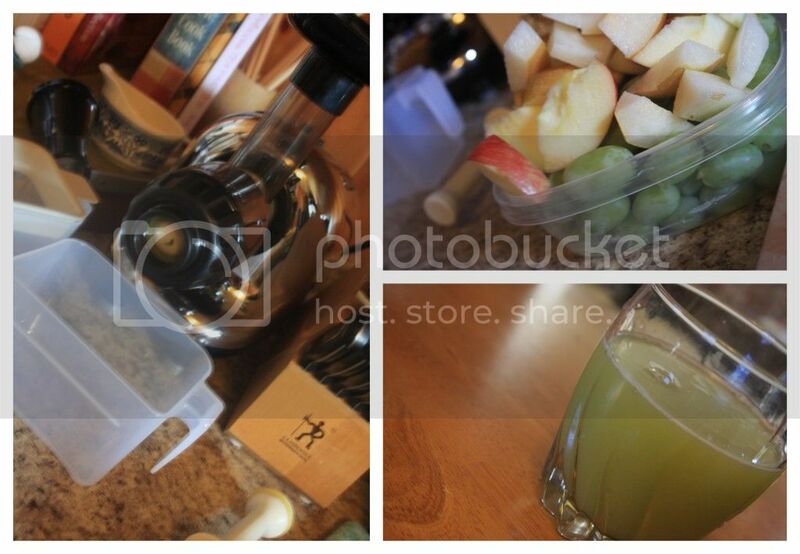 I'm confident you'll be seeing a lot of juicer related recipes popping up as we're discovering all kinds of uses for the appliance (if you're feeling a bit impatient and want to learn more now, check out this page about my experience with the Juicer). For now, know that a combination of Apples, Grapes and Bok Choy is quite amazing! 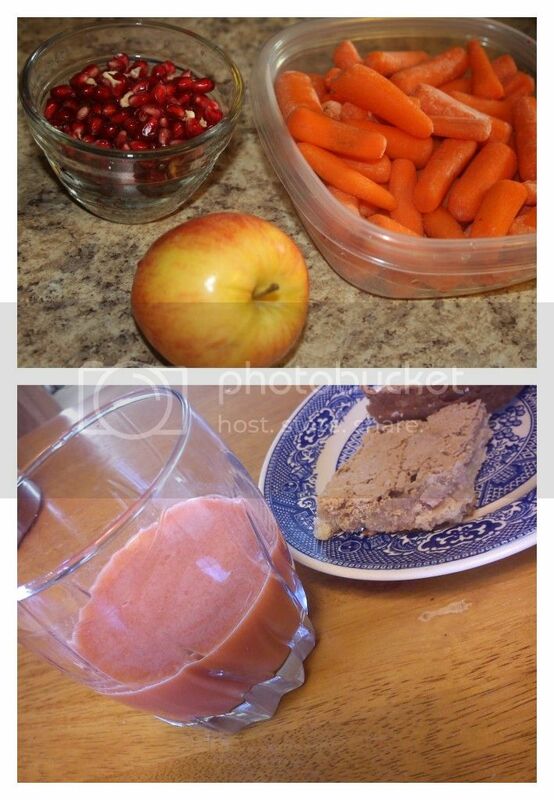 Equally amazing is a combination of Apples, Carrots and Pomegranate.